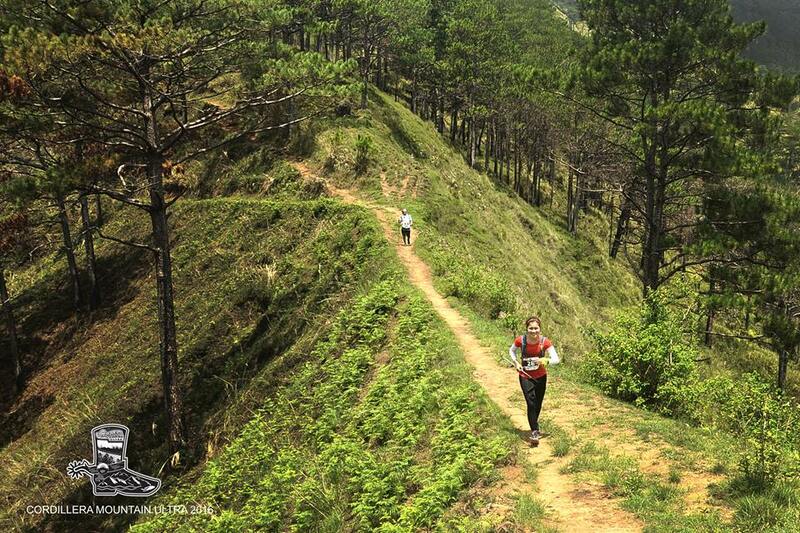 The 50km Cordillera Mountain Ultra will traverse around Mt. Ugo in Benguet. Topping out at 2150m it features long ridge lines covered in Pine forests as well as superb views of the West Philippine sea, the entire Agno River Valley as well as the Cagayan Valley of Nueva Vizcaya. The race starts with a run through the Agno River valley to the small village of Tabu, from here it is a steep vertical km up to the village of Bantik where superb views of the Agno River and the West Philippine Sea can be had. From the top of the ridge it is a 5 km downhill run to the village of Uling and then a long 15km Pine forest ridge that will lead you to the top of Mt. Ugo. From the summit of Mt. Ugo you will descend 15kms through the village of Lusod to the village of Tinungdan cross a few hanging bridges and then run through the rice fields by the banks of the Agno river for the last 10kms to the finish line in Dalupirip.